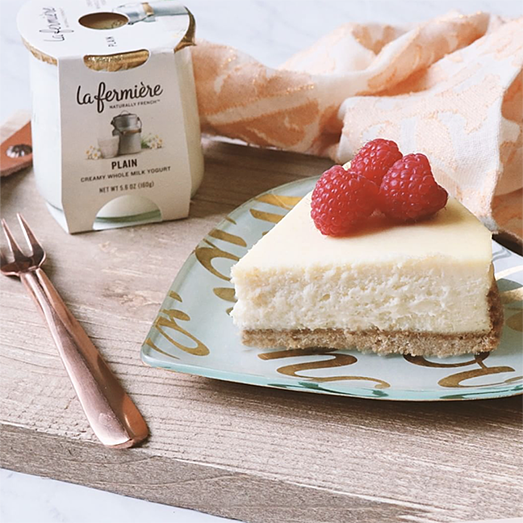 Eating the last spoonful of yogurt does not have to be the end of your La Fermière pots. Although our glass pots are recyclable and our terracotta.. 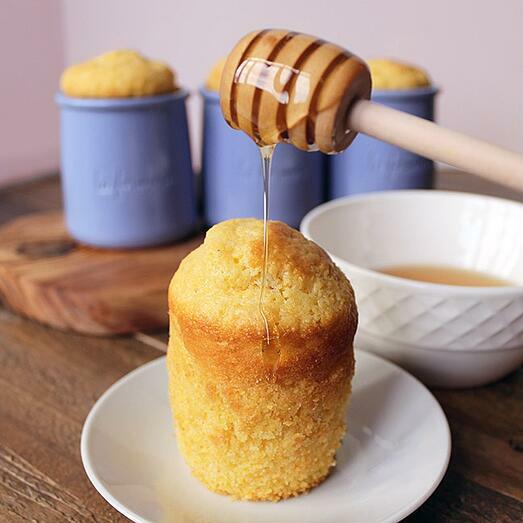 The holiday season is upon us and this classic cornbread recipe is just what you are looking for to serve with the meal or as a sweet dessert at..
Madeleines, also known as French butter cakes, are small shell-like shaped cake cookies originating from the northeastern regions of France. 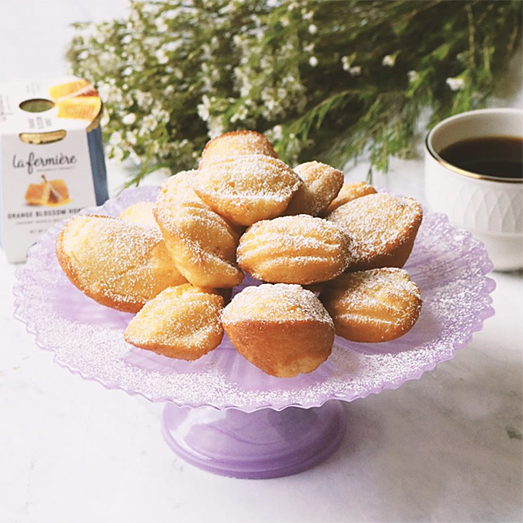 These..
From breakfast smoothies to the very popular yogurt lemon cake, plain French yogurt can be a delightful addition to many dishes. Using our La.. Yet another summer goodie! 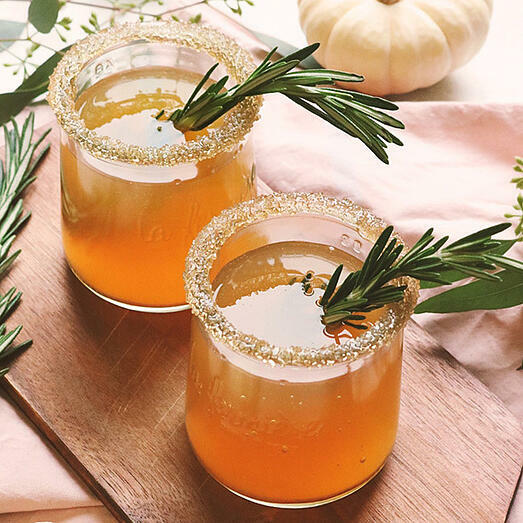 This tasty treat is both refreshing and nutritious. 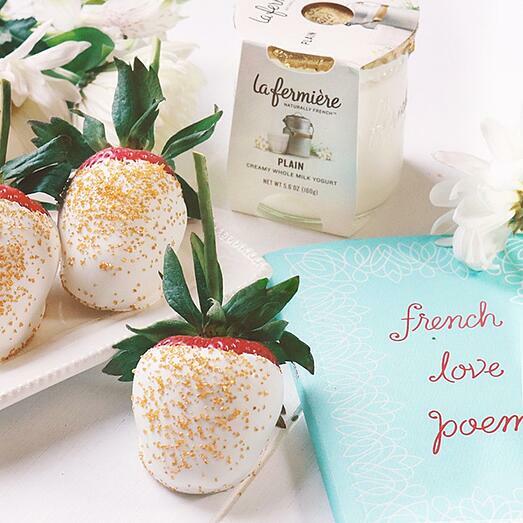 In our eyes, a great alternative for chocolate covered strawberries.. 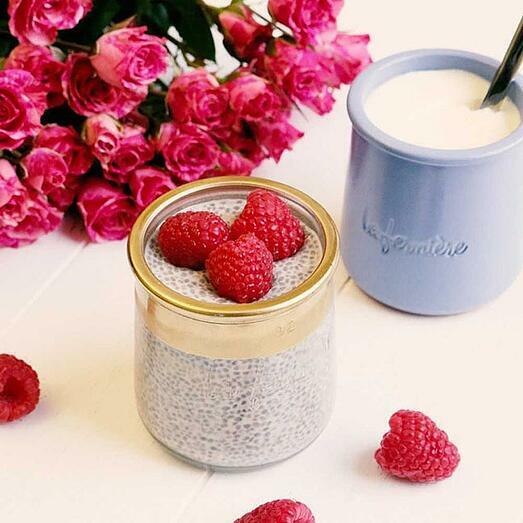 Served in our La Fermière glass pots, this creamy overnight chia seed pudding makes for the perfect breakfast before heading out the door in the..